One sled will be picked for the People's Choice Award as well as one sled will be awarded Furthest Away and Oldest Sled. 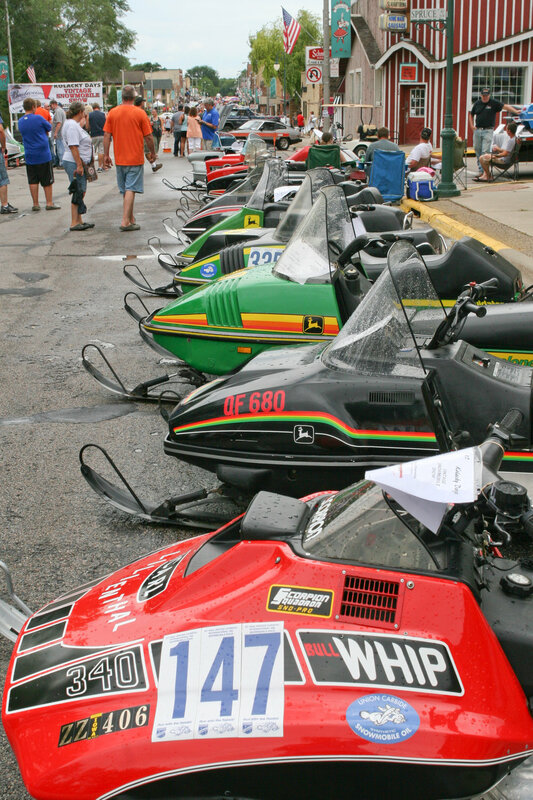 The show runs from 9:00 a.m. until 3:00 p.m. on Saturday of Kolacky Days. Prizes are given to the Top 3 entries in each class, which includes cash awards and plaques. The cost to enter is $5.00 for up to 5 sleds. 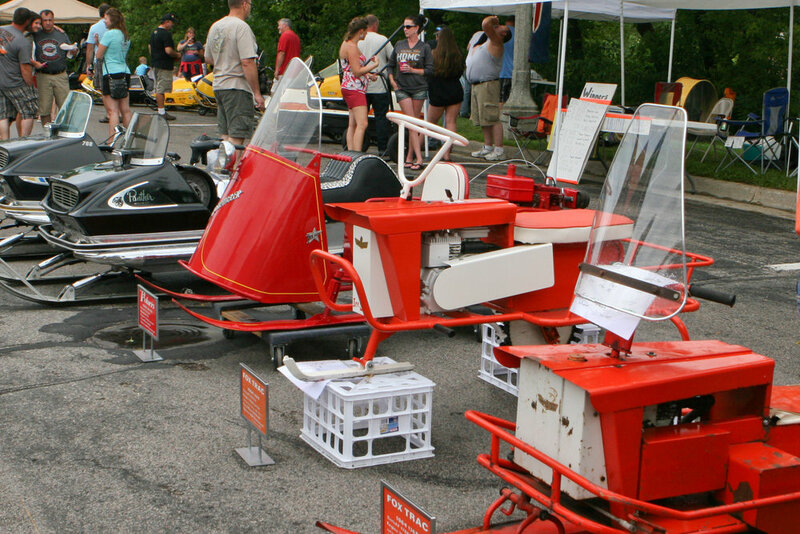 Please find the registration form here for the Vintage Snowmobile Show. If you have any questions or need further information, please contact Dave Brokl at (507) 602-0885 or Dan Brokl at (952) 290-3810.